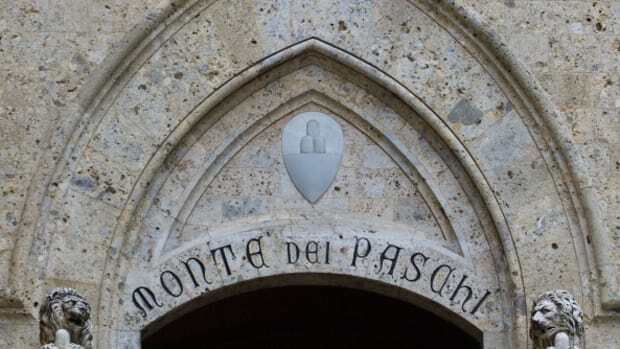 Italy&apos;s Monte dei Paschi di Siena has spent the last several years on an agonizing plunge into oblivion, hitting every step on the way down. One after another, salvage operations and rescue attempts have failed. 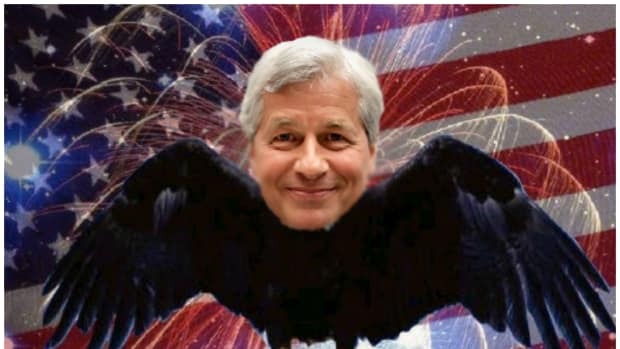 Now, as the final effort to save the world&apos;s oldest bank founders, one man has emerged for special blame: Jamie Dimon. The recriminations between investment bankers have already started over who to blame for the failure to raise enough money from private sector investors to fill a €5bn capital shortfall at MPS and avoid a state rescue. 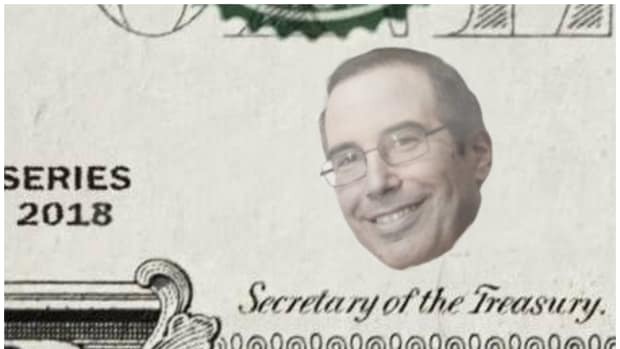 Some Italian financiers are pointing their fingers in Mr Dimon’s direction. They argue that the salvage effort his bank has co-ordinated for MPS has been plagued by errors and misjudgments. 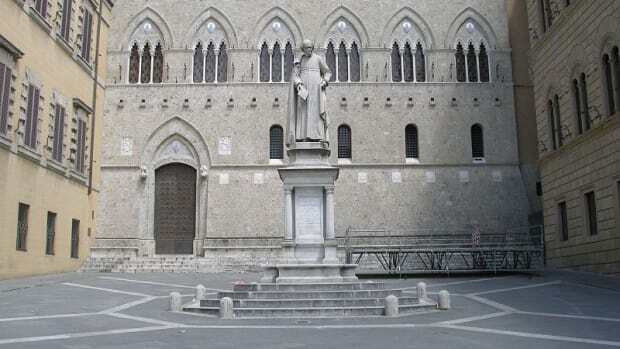 In the end, these proved costly — draining investors’ confidence and wasting valuable time — as a consortium of banks led by JPMorgan and Italy’s Mediobanca came up short in their efforts to save the Siena-based lender by the end of this year. 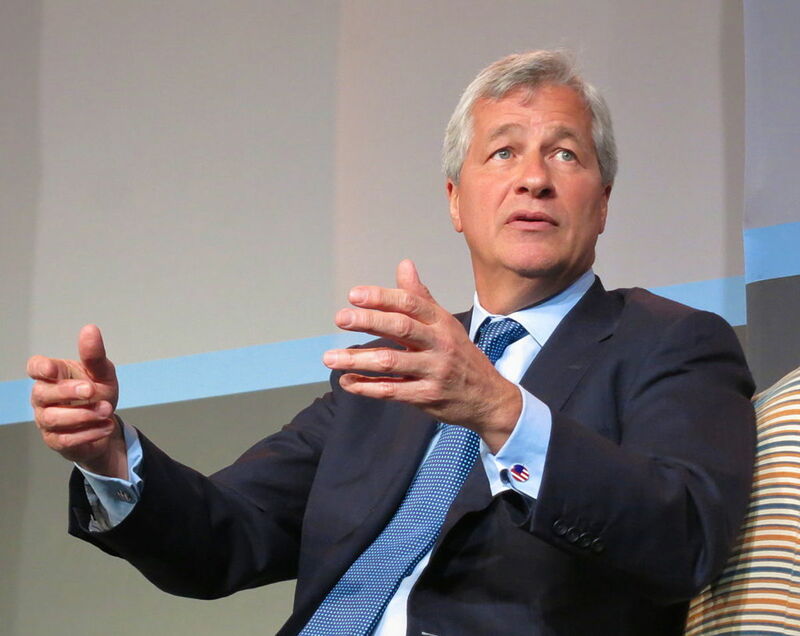 People close to JPMorgan deny the bank is at fault and put the blame on political uncertainty. There&apos;s still a chance that MPS sees a non-catastrophic end to its current misery, which could include nationalization of the bank. But it&apos;s looking increasingly likely that the solution won&apos;t involve old Jamie.